Tired of Second-Guessing Yourself While Mixing? Check out this behind-the-scenes look into the tactics I share in this book. 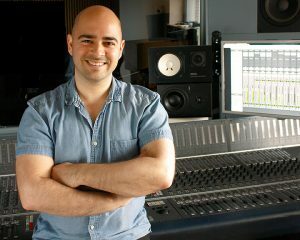 Mike Indovina is a recording, mixing, and mastering engineer who has worked with hundreds of artists throughout his career. 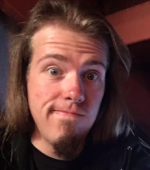 He has been fortunate to work alongside many major artists (including KISS and Collective Soul) and labels such as Universal, Sony, Republic, Roadrunner, and more. 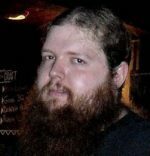 He runs www.masteryourmix.com where he has helped teach thousands of aspiring studio engineers to create pro-level mixes from home. When it comes to mixing, most home studio engineers don’t have a process to follow. As a result, they find themselves feeling unsure of where to begin, how to process individual tracks, make them all work together, and know exactly when to stop. This causes serious frustration since it can be both time consuming and often results in weak, lifeless mixes. That’s where this book comes in handy. Discover all of the questions you need to ask yourself at every stage of the way so that you know exactly what you need to do and how to do it. Understand how to use the necessary tools properly in order to get the sound you hear in your head to come out of your speakers. 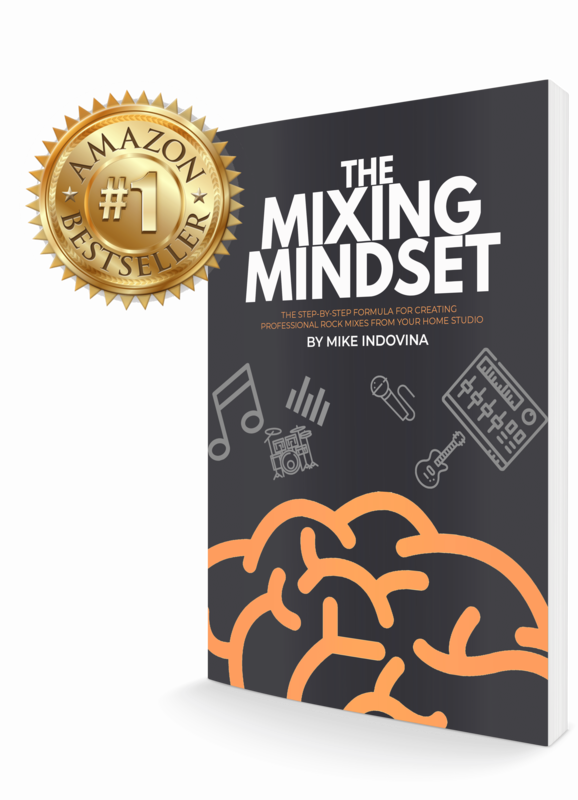 My goal with this book is to help you make significant breakthroughs with your mixing skills. 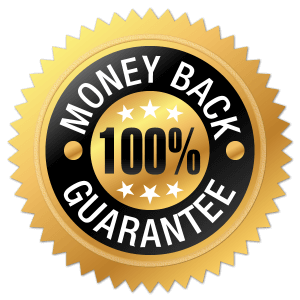 I want you to gain confidence, speed, and hear massive improvements in your mixes. I guarantee that this book will meet or exceed your expectations. 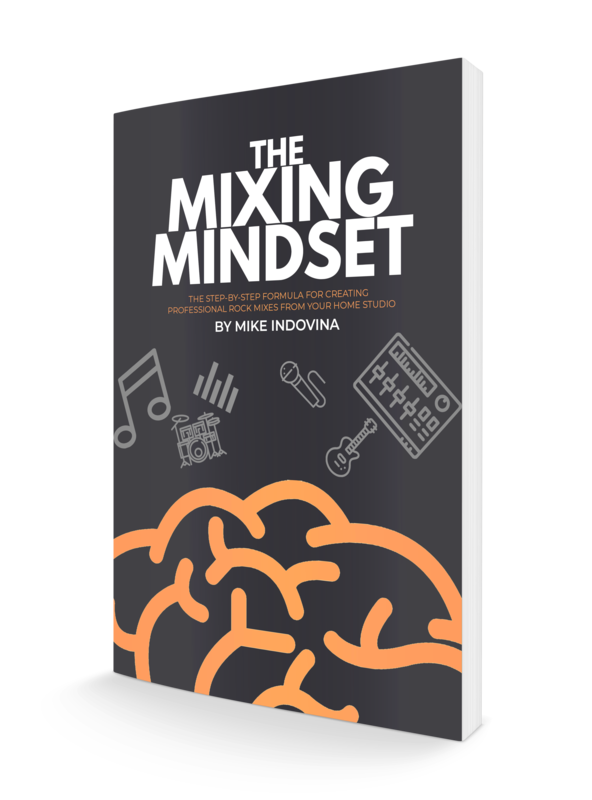 If you read through the whole thing and feel this isn’t the best book on mixing you’ve ever read, simply request a refund within 30 days and I’ll give you your money back – no questions asked. I stand by my work and feel confident that your mixes will improve after finishing this book.